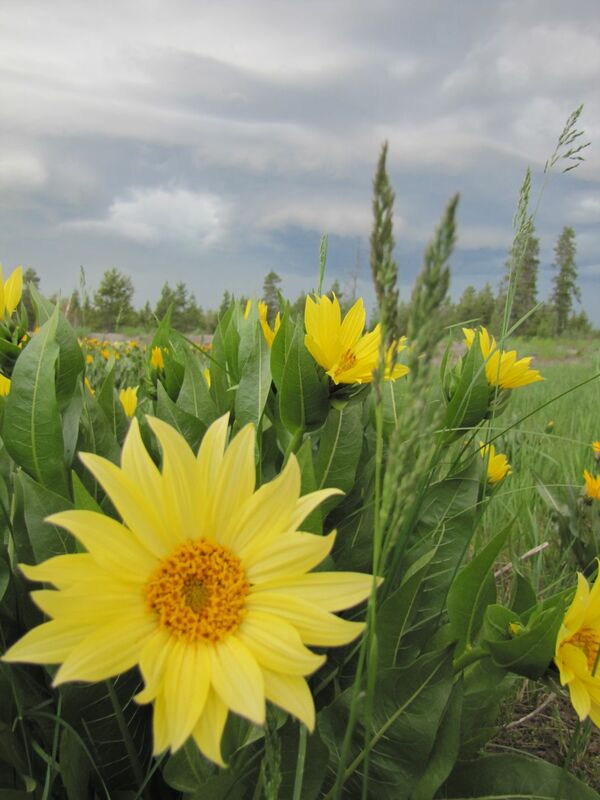 While driving from Yellowstone to Idaho, there was a field of flowers off the road. I stopped and got this photo before a storm rolled in. Date Uploaded: July 7, 2015, 10:28 p.m.